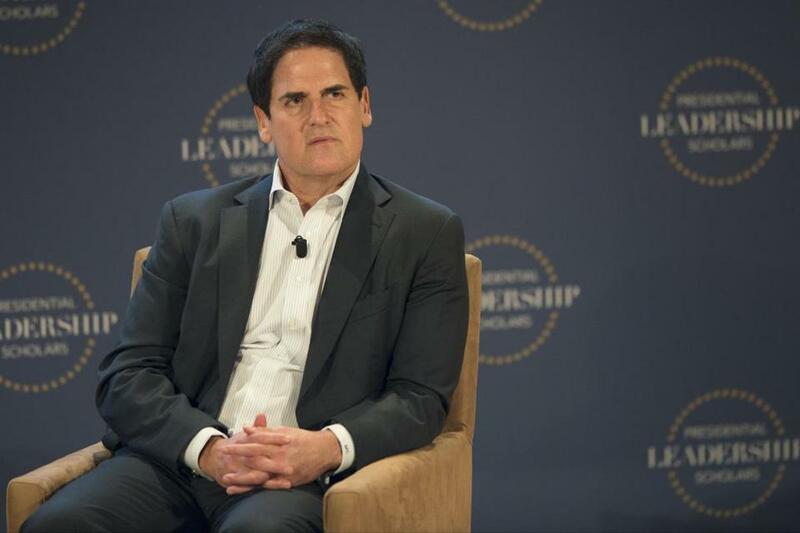 Imagine: Dallas Mavericks owner Mark Cuban one heartbeat away from the presidency. The billionaire who also happens to have a reality show says he would listen if either Hillary Clinton or Donald Trump, the presumptive nominees, approached him. Cuban, who described himself as ‘‘fiercely independent,’’ called Trump a friend and said he would listen to him, too, about being on his ticket. However, he wants to press him for his position on specific issues. A week ago, Cuban told The Washington Post that a group of conservative politicians had asked him to run as a third-party candidate. ‘‘I don’t see it happening,’’ Cuban wrote in an email.